Our mission is to help our clients resolve their manufacturing challenges by crafting truly customized solutions that help increase their efficiency and profitability. Whether they need an engineered design, a precision-fabricated part, or a completely bespoke robot, we have the skills, standards, and service to deliver the perfect solution. 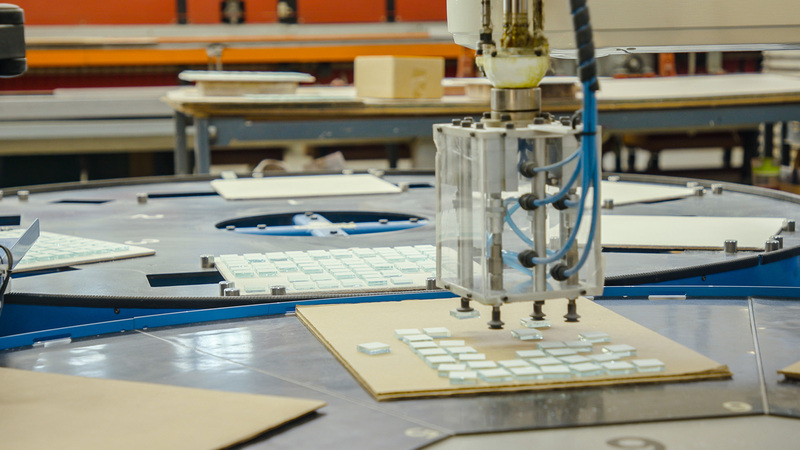 Our specialty is customizing automation machines to ensure your particular needs are met. 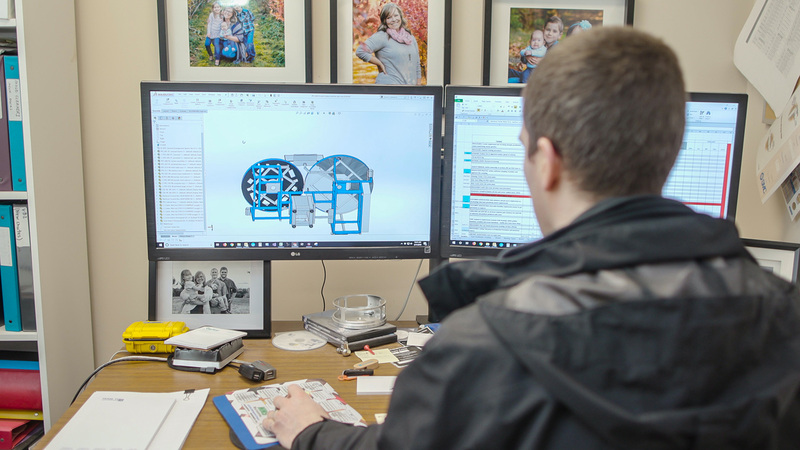 If there is a problem, lack of efficiency, or a machine that does not exist yet, we will design and manufacture the exact piece of equipment required to get the job done. We offer a step-by-step approach and follow-through with custom designs, installation, and servicing. 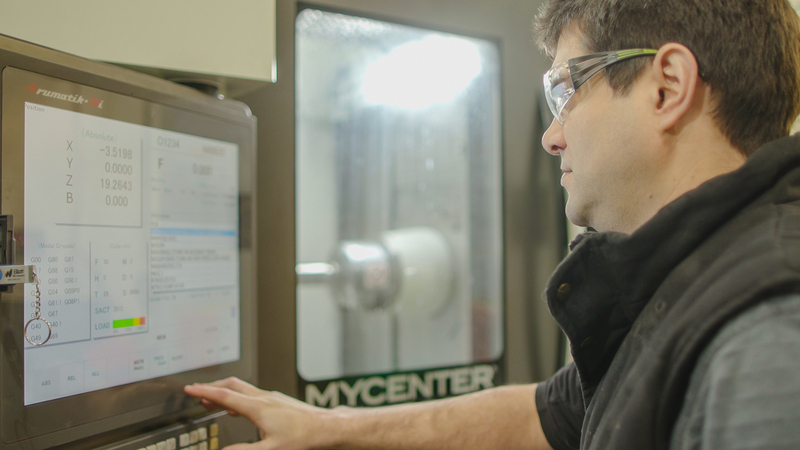 With an adaptable, progressive, and meticulous methodology for manufacturing the machine, products, or parts you need, we’ve created an extensive array of solutions with our own custom machines. Our machinists and engineers use in-house resources and the most advanced technology to ensure optimal results. We have a proven track record of designing and manufacturing custom, cost-effective, and quality machines – from scratch. We’ve become industry leaders for our original problem-solving skills and can turn your concept or design challenge into a tangible solution. Our mechanical engineers will create and customize technical drafts to meet your particular requirements.